Cognitive Therapist – Post-Graduate Diploma in Health Science (CBT), BA (Psychology). 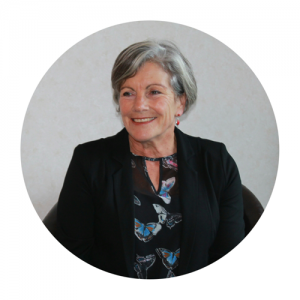 Diana has worked in the health and education sectors for 25 years. “My experiences include supporting adults, children and adolescents experiencing mental health challenges. Working with young people with eating disorders at the Royal Free Hospital in London and with mum’s experiencing post-natal depression really shaped my thinking as a practitioner”, Diana says. Supporting people recover from life-changing health challenges, bereavement and trauma has been the focus of my recent training and practice. “Our cognitive functioning – the way we think and feel – has a huge impact on our capacity to recover from physical and emotional trauma”. Cognitive Behaviour Therapy (CBT) is a tool that helps re-orientate thought processes, creating positive feelings and behaviours. CBT challenges people to think differently in order to feel better. It’s that simple. If you can’t change your fate, change your attitude. – Amy Tan.